A yag laser posterior capsulotomy is a procedure performed to treat cloudy vision that may remain after undergoing cataract eye surgery. A cataract is a clouding or opacification of the human lens of the eye. Cataracts are the leading cause of blindness among people older than 55. Most older people have some degree of lens clouding, which is a normal part of aging. However, cataracts can occur for other reasons other than aging. An infant can be born with a congenital cataract. Also, trauma to the eye can cause a traumatic cataract. Some medications, such as prednisone, a corticosteroid, can cause cataracts. 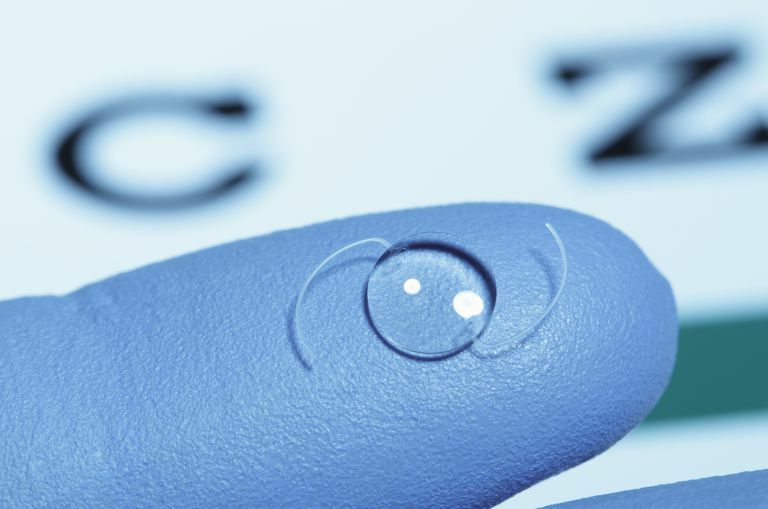 Finally, some medical conditions such as diabetes can put one at risk of developing early cataracts. If you wonder what it is like to have a cataract, think about looking through a fogged-up, cloudy window. Cataracts make your visual field appear fuzzy or blurry. A cataract affects the lens of the eye. The lens is located behind the iris. It is responsible for focusing light on the retina, and for producing clear, sharp images. The lens has the ability to change shape, known as accommodation. As the eyes age, however, the lens hardens and loses its ability to accommodate. The entire lens is contained within a lens capsule. Sometimes after cataract surgery, the back or posterior part of the lens capsule, or lens covering, becomes cloudy or opacified. This cloudiness is usually caused by cells growing onto the back of the capsule, causing blurred vision, glare or light sensitivity. Although not a true cataract, it is often referred to as a "secondary cataract." This secondary cataract is quite common in patients that have had cataract surgery. The cloudiness can develop shortly after cataract surgery or many years after cataract surgery. To treat this posterior capsule opacification, doctors use a type of laser called a Yag laser to make a hole in the back of the capsule to clear away the cloudiness so that light may pass freely to the back of the eye. YAG laser posterior capsulotomy is an outpatient procedure that does not require anesthesia. The procedure is painless and only takes between 5 and 10 minutes. Some patients see small spots or floaters after the procedure. Most often, patients are placed on an anti-inflammatory eye drop for approximately a week.In most cases, a YAG laser posterior capsulotomy will restore vision back to normal. However, many times the vision or lens prescription that was worn before the YAG treatment is no longer satisfactory. Most doctors will do a follow-up visit in about a week or two. At this visit, the area that was lasered will be checked. The doctor will also perform a refraction and most likely prescribe new glasses. Once a YAG laser procedure is performed, the haziness or cloudiness can never return. In most cases, once a YAG laser procedure is performed, vision is stable for quite some time. Is Laser or Traditional Surgery Better for Your Cataracts? Can Statin Drugs Cause Cataracts? Can Inhaled Steroids Cause Cataracts?